Thanks for commenting and viewing, much appreciated! Great to see the three of the together; well captured! Terrific trio of three truly famous planes. A great trio , well captured. Very nice shot of all three! 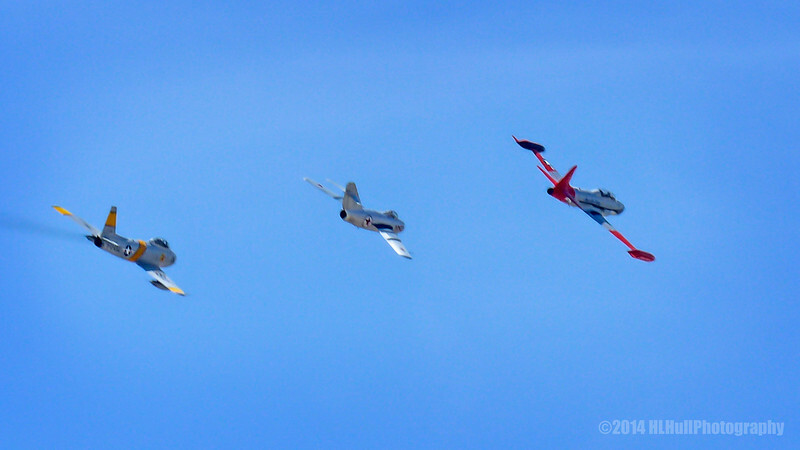 It is really neat to see three different old planes in the same shot like this!